Margie Faulk, PHR, SHRM-CP HR Compliance Solutions, LLC-Compliance Advisor/Speaker/Trainer, is a senior level human resources professional with over 14 years of HR management and compliance experience. A current Compliance Officer for HR Compliance Solutions, Margie has worked as an HR and Compliance advisor for major corporations and small businesses in the small, large, private, public and Non-profit sectors. Margie is bilingual (Spanish) fluent and Bi-cultural. Margie has created and presented seminars/webinars for many compliance institutes. These national training providers, offer compliance training to HR professionals, business owners and companies interested in having their company compliant with workplace and industry regulations. 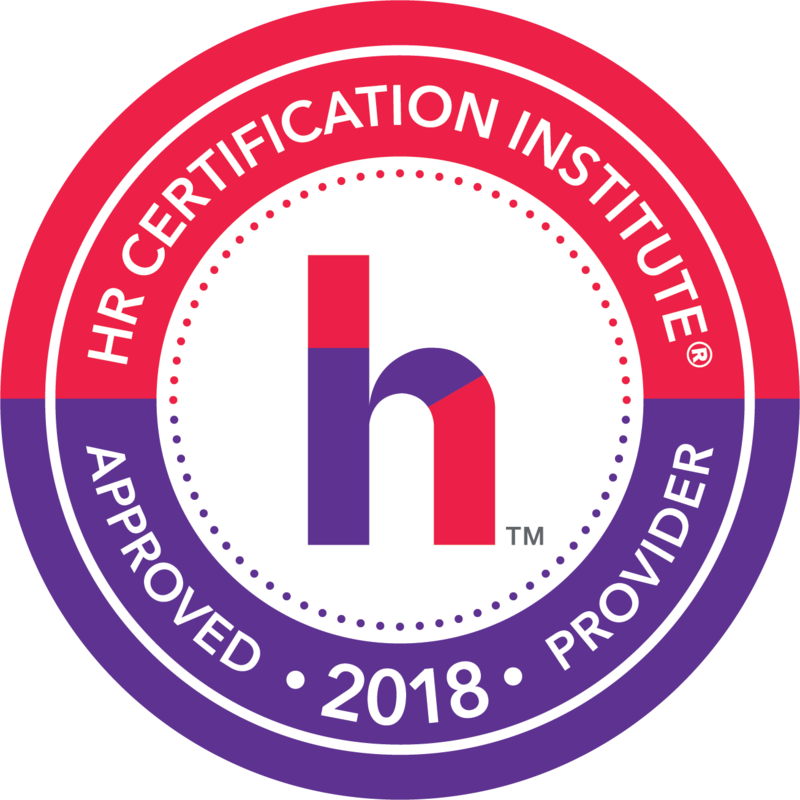 Margie holds professional human resources certification (PHR) from the HR Certification Institution (HRCI) and SHRM-CP certification from the Society for Human Resources Management. Margie is a member of the Society of Corporate Compliance & Ethics (SCCE). More and more people –often your employees suffer from mental illness. Whether this is a result of environment or better diagnostic tools is open to question. Those with a mental illness often deny this fact and often try to hide it from employers. Such is often a result of fear of being terminated or to avoid the stigma often attached to mental illness. As a result, mental health disorders often go unrecognized and untreated. This lack of care damages an individual's health and career. Employers often pay a price that ranges from loss of productivity or having to defend itself in litigation. Adequate treatment can alleviate symptoms for the employee and improve job performance. Employers can avoid some of these issues by understanding mental illness and how to address it when it occurs in the workplace. Employers must be cautious when doing so to avoid perceiving an employee with a mental illness when he or she is not really mentally ill.
What types of accommodations can an employer expect to be asked to consider with regard to an employee with a psychiatric illness? When can an employer deny an individual employment or accommodation because the individual poses a direct threat to the safety of himself or others? What do we mean by direct threat? Can you force an employee to seek help through an EAP or get an evaluation through a psychiatrist? What are the requirements of the Mental Health Parity Act? How does the Affordable Care Act come into play? It is, unfortunately, that we often look at a mass shooting at a workplace with the eyes of 20/20 eyesight and say, “I knew something was wrong.” Of course, it is not that easy. The Americans with Disabilities Act requires employers to provide reasonable accommodations to those with mental impairments that substantially limit their major life activities unless (1) the accommodation causes an undue hardship on the employer, or (2) the employee poses a direct threat either to his safety or the safety of others. What does this mean to employers? How does an employer handle employees’ unwarranted fears? What does the Mental Health Parity Act require in terms of coverage for mental illness? And does the Affordable Care Act require more?